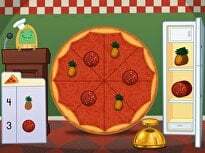 Who lives in a pineapple under the sea? How many math problems does it take to find out the name? 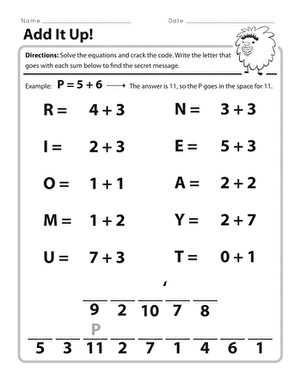 This worksheet will have your kid practicing simple addition to unlock the name of this popular cartoon character. 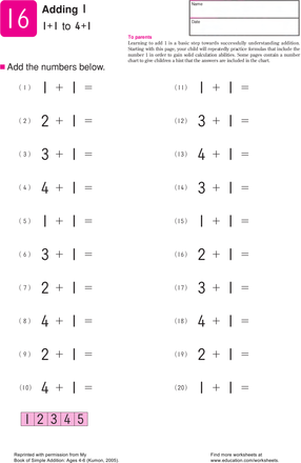 After solving the addition problems, your kid will have to match the letter that corresponds with the equation to the numbered blanks at the bottom of the page. One wrong move could spell disaster in naming this little yellow sponge! 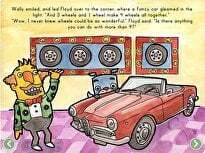 Use this glossary with the EL Support Lesson: Add Them Up! 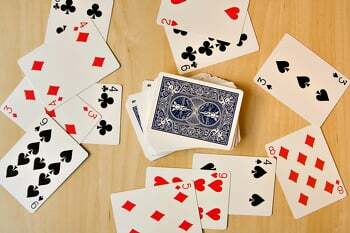 Vocabulary Cards: Add Them Up! Use these vocabulary cards with the EL Support Lesson: Add Them Up! 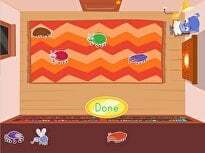 Looking to get your child's addition skills up to speed? 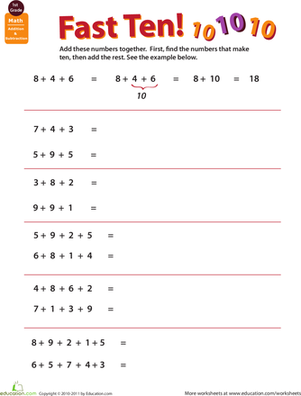 This worksheet has four pages of addition practice that will give your child something to add up. 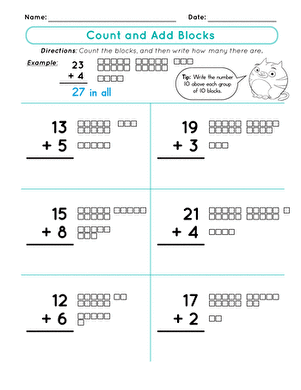 Using the hundred chart first graders can count and add by ones and by tens to build a strong base. 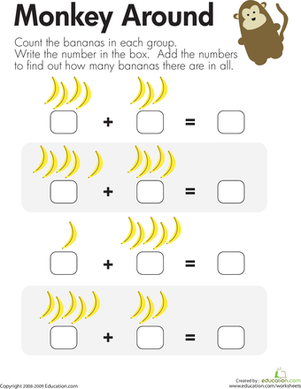 With this first grade math worksheet, kids count and add bananas to find sums up to 9. Ping pong balls are great for helping kids add. 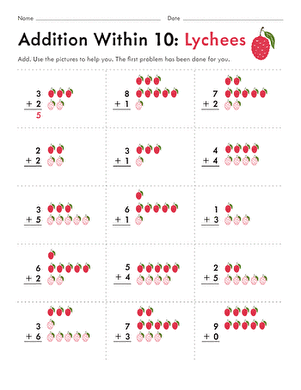 Kids add up the numbers in each problem, and use the ping pong balls to help them count up to the right answer. 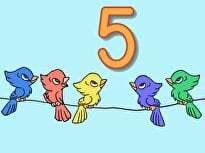 Challenge your child to add three, four, and five numbers together. 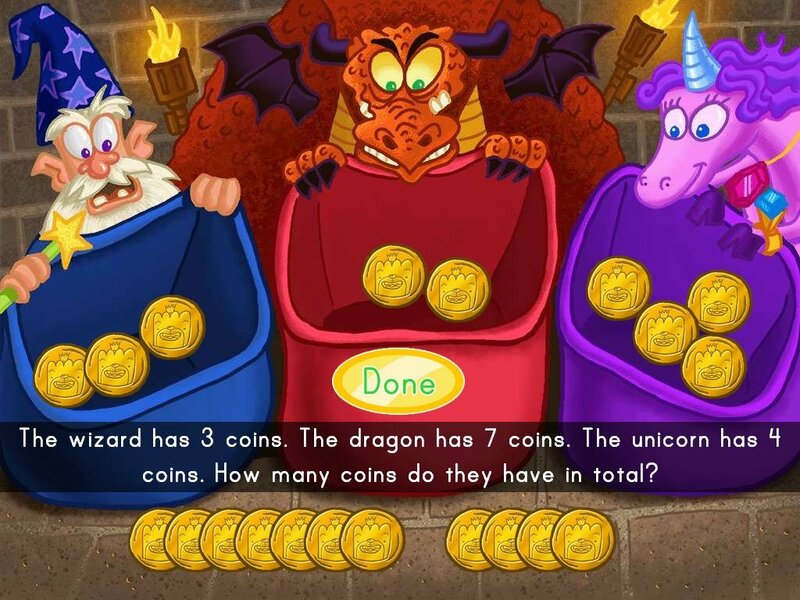 He may find the task daunting, but there's a trick to add multiple numbers that will help! 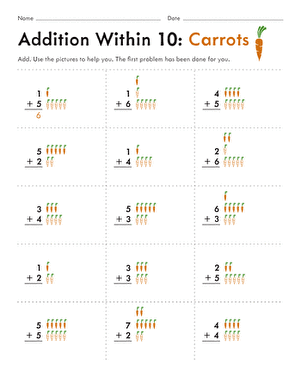 Full of striped candy treats, this worksheet is sure to sweeten up addition practice. 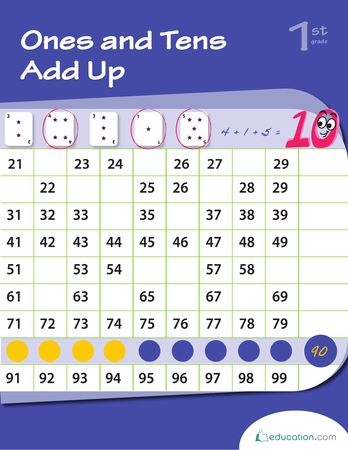 Kids add up the numbers, using the candies to help them count. 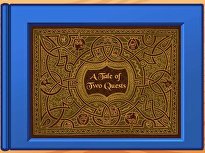 Learn to add double digits with a fun activity that combines word problems, drawing and addition. As he completes the page, he'll learn to add a two-digit number to a one-digit number.